Police officers would soon be smiling big time; who knows, the police might finally become our friend. That’s because Acting Inspector-General of Police (IGP), Mr Mohammed Abubakar has made an announcement which so many would be pleased to hear. 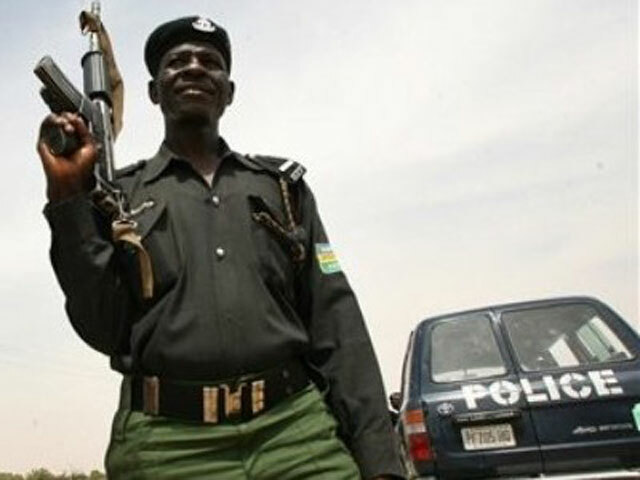 He also placed Assistant Inspectors-General of Police (AIGs) and Commissioners of Police on notice that they would henceforth be held responsible for any human rights violation in their domains. Not done yet, IGP Abubakar went further to warn policemen that “the era of policemen checking vehicle particulars is over. Policemen driving against traffic [should] face the law of the land.” Using populist rhetoric is certain to endear him to Nigerians, the police chief said citizens must be respected at all times and not intimidated by policemen. Policemen are now expected to work hard to remain officers. “The era of policemen who cannot read or write is over. If they send you on a course and you fail an examination for three times, you will be sent out of the job. Our vision is to build a well motivated police force,” he said. A dog will always remain a dog ! We hope for the best.